Complete Your Purchase Now to Have Stronger, Harder, More Consistent Erections Naturally! 19 easy-to-follow videos designed to boost your erections naturally. 13 Downloadable guides in PDF format. 19 MP3 audio files for easier listening. Lifetime access to course upgrades and new features. Access to Céline and Kevin to ask any questions via comments and email. 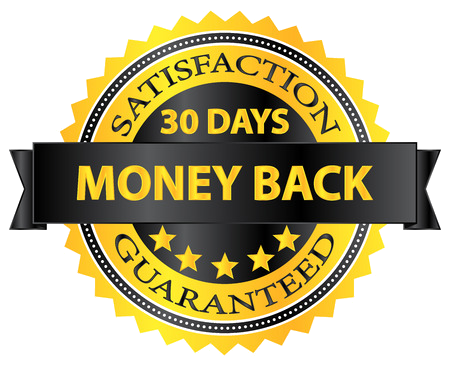 100% Satisfaction 30 day money back guarantee.